The MISTIE procedure plus rtPA was associated with significantly decreased ICH volumes compared with the medical group. The MISTIE procedure is effective in decreasing intracerebral hemorrhage (ICH) volume and reducing the emergence of perihematomal edema in patients with stroke patients. 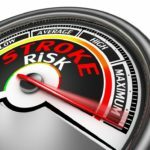 Results of the MISTIE III trial were presented at the 2019 International Stroke Conference, held February 6-8, 2018, in Honolulu, Hawaii. This multi-center, randomized, prospective phase III trial analyzed 500 individuals with spontaneous ICH, with 232 randomly assigned to medical intervention and 240 assigned to surgical intervention. The 2 groups were comparable in terms of ICH location, baseline perihematomal edema volumes, baseline ICH volume, and age. 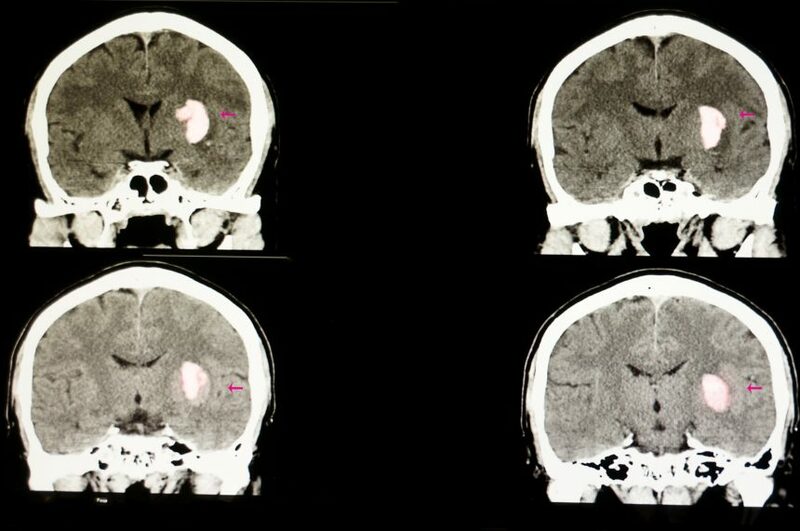 Volumetric analysis was computerized and semi-automated, with CT imaging used to investigate the baseline and end-of-treatment efficacy of hematoma removal. Minimally invasive surgery (the MISTIE procedure) plus recombinant tissue plasminogen activator (rtPA) was associated with significantly decreased ICH volumes compared with the medical group (end of therapy ICH 14.9±12.2 mL vs 46.8±17.4 mL, respectively; P <.001). Perihematomal edema also decreased among the surgical group compared with the medical group (reduction of 4.7±13.8 mL vs -11.8±15.1 mL, respectively; P <.001). Those participants who experienced less than 20% ICH clot removal saw an increase in perihematomal edema. However, removal of 20% to 65% correlated with a 2.1 mL reduction, and removal of more than 65% correlated with a 6.6 mL reduction (P <.001). More removal was associated with more reduction (P <.001). Each 10 mL increase in perihematomal volume corresponded to a 25% increase in mortality risk among both groups at 1 month and a 15% increase at 6 months. Disclosure: Some authors report affiliations with Headsense, Inc., Medtronic, BrainScope, Neurotrope, Portola Pharmaceuticals, and Op2Lysis. Mould WA, Muschelli J, Avadhani R, et al. Reduction in perihematomal edema leads to improved clinical outcomes: results from the MISTIE III trial. Presented at: 2019 International Stroke Conference. February 6-8, 2019; Honolulu, HI. Abstract 15.